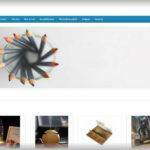 DIYMyCar.Mobi review is here to reveal the truth about this site. 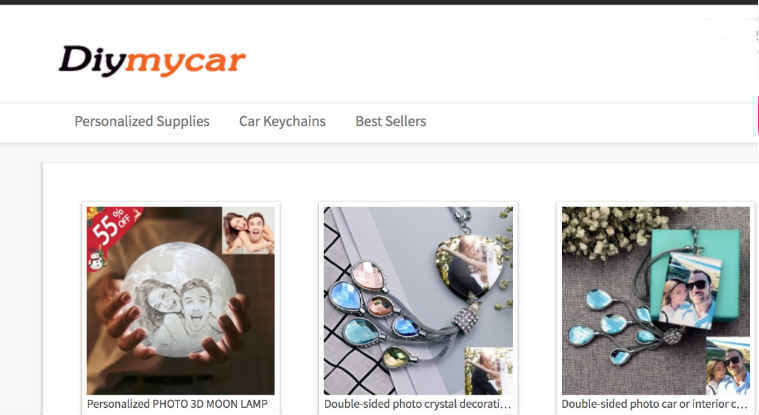 As per our research, we find out there is a high risk to purchase the items from this site because DIY My Car Mobi can be a scam run and operated by the cybercriminals. Now maybe you want to know why do we think DIYMyCar.Mobi can be a scam, what makes DIYMyCar.Mobi scam, what is a DIYMyCar.Mobi in real, right? If so, then you can find the answers to these queries as below within our DIY My Car Mobi review. Screenshot taken from the DIYMyCar.Mobi website. # DIYMyCar.Mobi is selling various items on a huge discount price as other lots of scam online stores are doing these days. # There is not any information about who and from where is operating and running the DIYMyCar. It has even concealed those details in WHOIS. But, legit online stores will always provide the detailed contact information, only scam online stores don’t. # Although DIYMyCar provides the option to purchase the items using the credit card, but it hasn’t provided any security measures to secure the credit card information due to which your credit card information can be stolen. Now you must be clear why we think DIYMyCar might be a scam through our DIYMyCar review as above. So, we don’t recommend you to purchase anything from DIYMyCar. If you want to say something about DIYMyCar or want to add your own DIYMyCar reviews, then please feel free to leave your comment below. If you want to share this DIY My Car review with your friends and families through your social media accounts to make them aware of this company, then please feel free to do so. I ordered a Christmas Gift from this site on December 2nd and today is December 20 and nothing. I have tried to contact them at 3 different email addresses that were on my order confirmation with no luck. Glad I uses pay pal and not my credit card. It’s better you open a dispute through PayPal to get a refund or at least to threaten them to get the item.